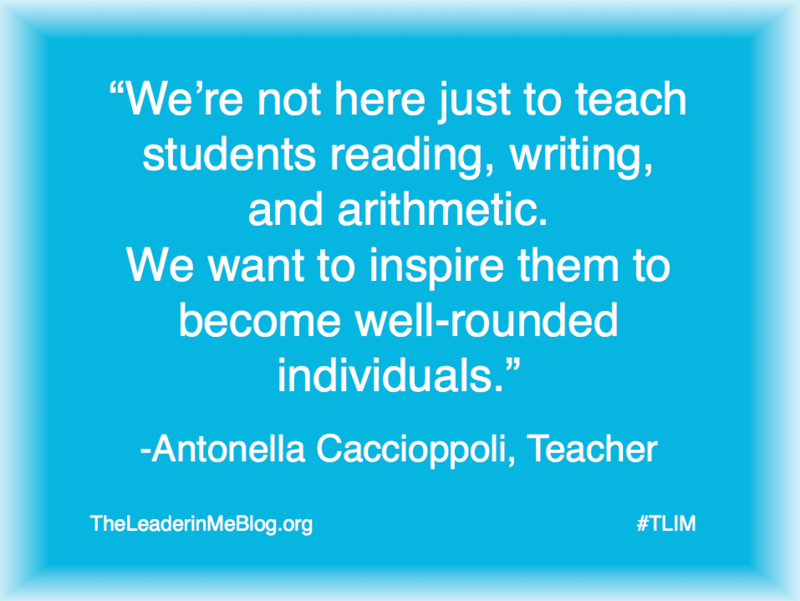 The Leader in Me is not a process for only elementary schools. 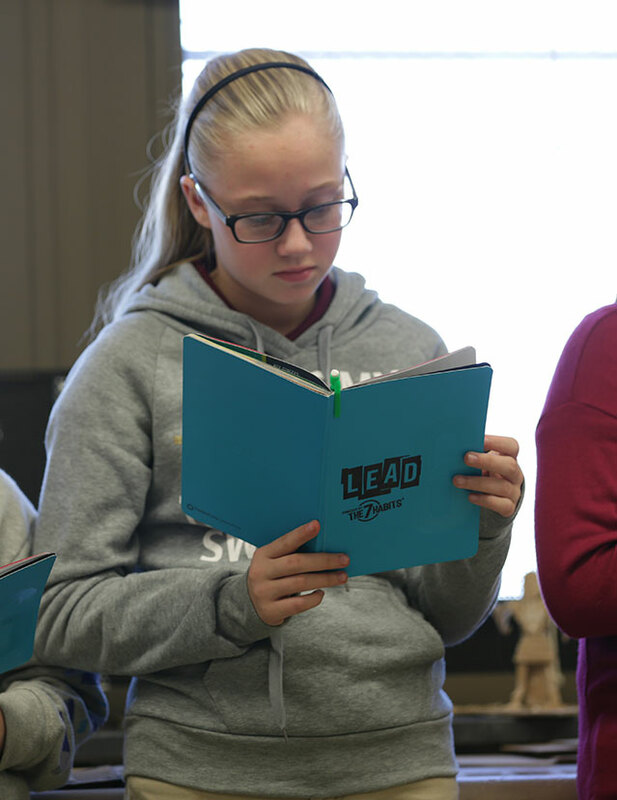 Many middle schools and high schools are piloting and have implemented a version of The Leader in Me process and have seen great success. I.S. 061 Leonardo da Vinci School in Corona, New York, is in its second year of implementation. 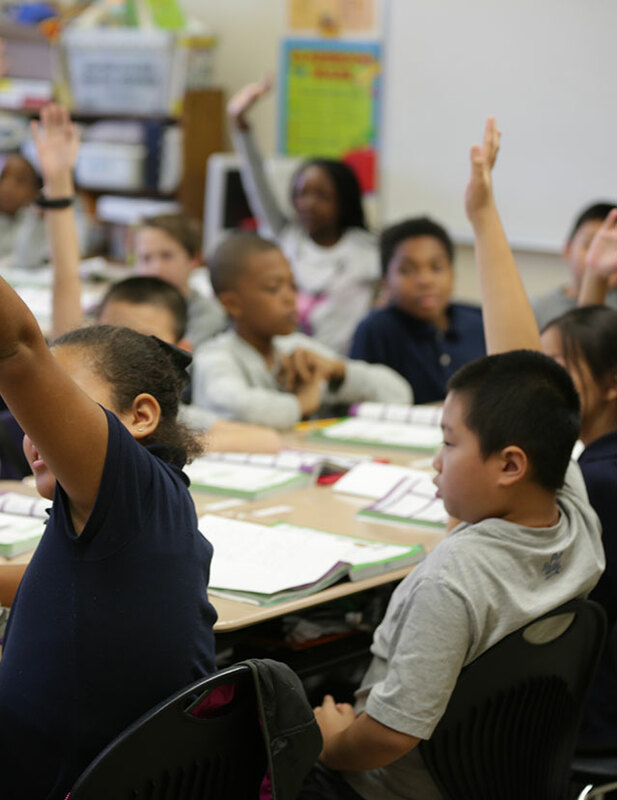 Principal Joseph Lisa and two teachers shared their approach to implementing and cultivating The Leader in Me and some of the positive changes they’ve seen in their school. Start by inviting teachers and staff to learn more about the changes you want to make and provide their input. Antonella Caccioppoli, a teacher at I.S. 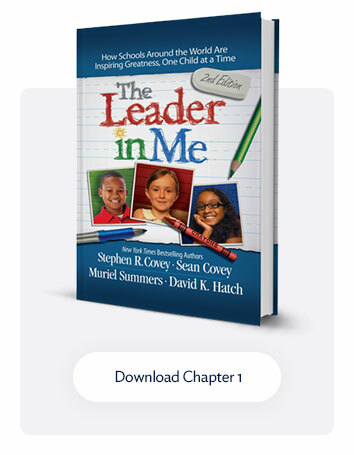 061, read The Leader in Me and shared it with principal Joseph Lisa. He was intrigued by the example of a middle school using a life-coach model to introduce the 7 Habits, and that there is flexibility in how to directly implement and teach the leadership principles. Caccioppoli held voluntary meetings throughout the 2013–2014 school year in which teachers devoted personal time to learn more about The Leader in Me. The school also held a voluntary 7 Habits training over the summer. Here the teachers were able to Sharpen the Saw through professional development and become more aware of what defines the 7 Habits. This empowered them to move forward with implementation for the new school year. From that initial group of teachers, they picked the members for the Lighthouse Team. The team started to put together ideas for new roles and goals for the I.S. 061 community. 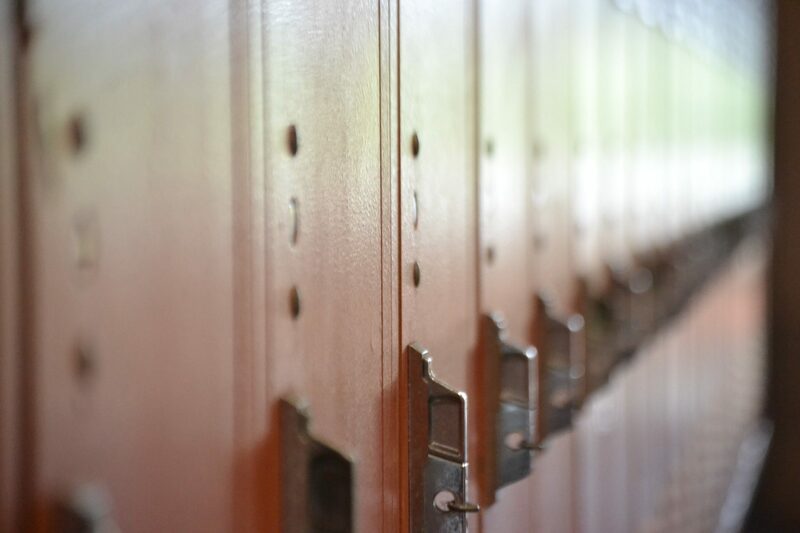 Since middle school students have multiple teachers and subjects each day, at I.S. 061 each teacher chose how to implement it into his or her specific subject. 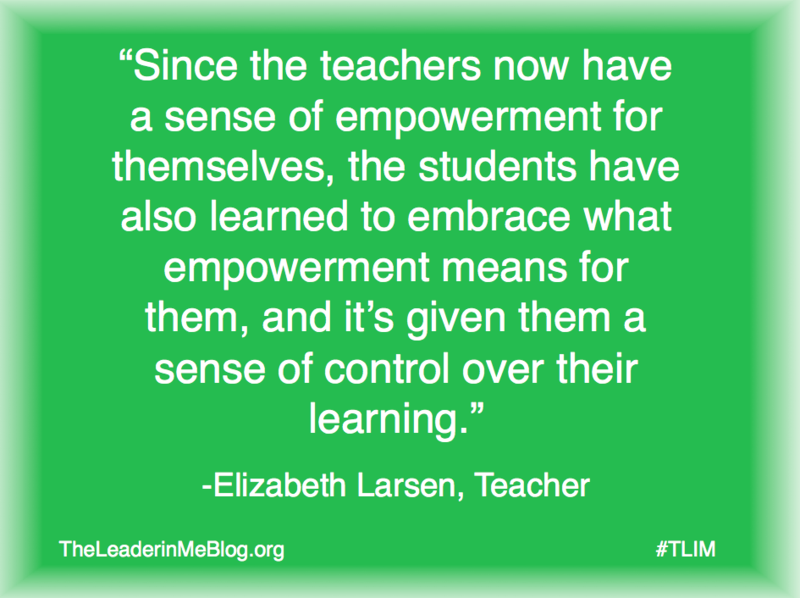 Elizabeth Larsen, a Special Education teacher at I.S. 061, shared how giving teachers the choice and sharing their voice about the process has transferred to empowering students as well. 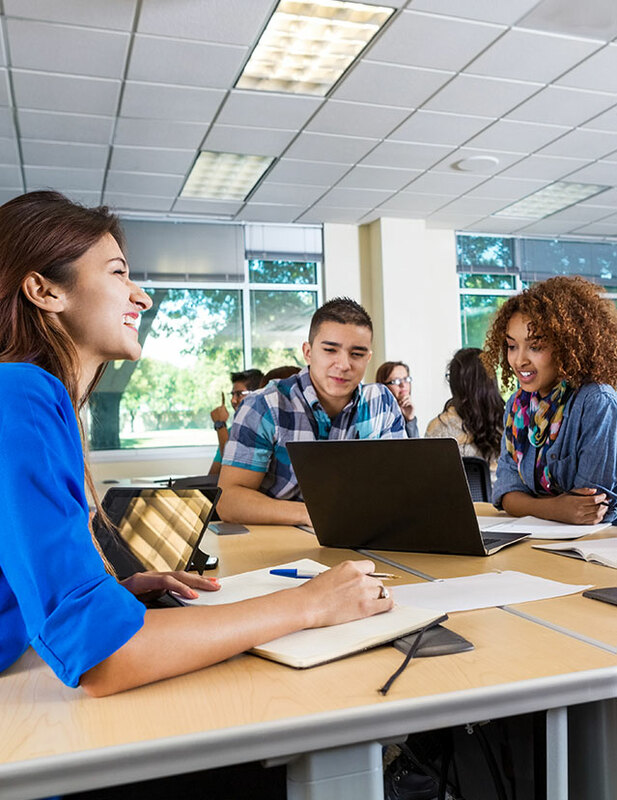 When deciding how to implement The Leader in Me at the schoolwide level, Caccioppoli explained how Lisa sent out a survey about the idea of using a life-coach model during an advisory period. At the schoolwide level, they also hold assemblies and have posters and quotes throughout the building to remind students to be leaders. “Every hallway in the building has some sort of poster, saying, or slogan to remind the students and the adults about leadership,” Larsen said. “Just walking into the building, you can tell something is happening related to the 7 Habits. There is a constant reminder that this is our culture,” Caccioppoli said. The team from I.S. 061 said they are learning and adapting as they continue to implement The Leader in Me. 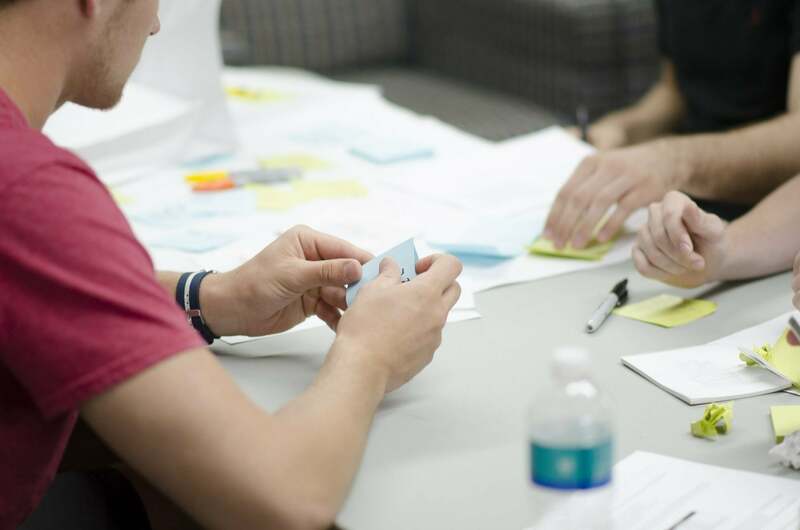 They recognize that the process takes time, but as they’ve started to make the change, they’ve already seen positive effects in the school and in their individual approaches to leadership.